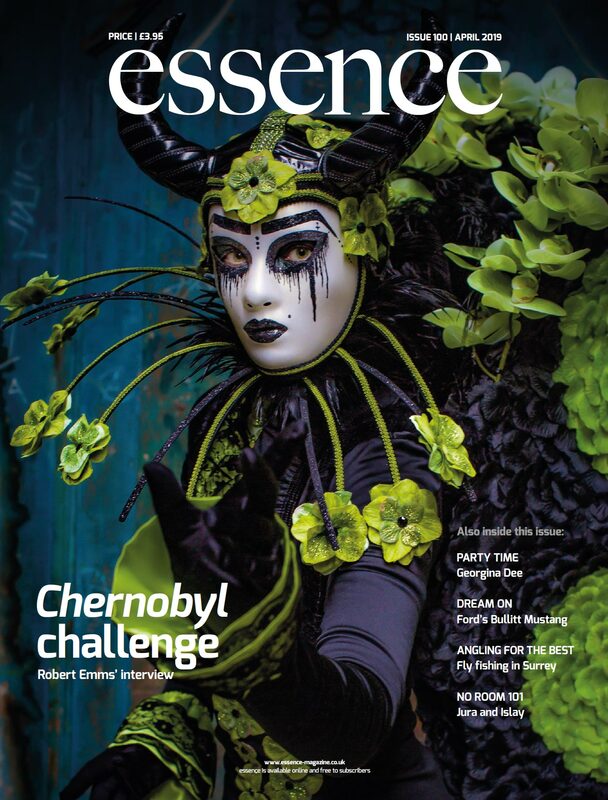 To receive each digital issue, special offers and updates, email your details to info@essence-magazine.co.uk. To register for a print subscription please see the welcome section. essence magazine is a premier lifestyle publication available in print and online. The printed magazine is distributed via Royal Mail to Surrey's top private estates (including Wentworth, St George’s Hill, the Crown Estate, and Burwood Park) and most sought after residential roads in the KT and GU postcodes. Printed copies are also distributed via ABC accredited distributors to select London residences and Heathrow airport lounges. essence is very well respected and recognised for delivering unrivalled content to reflect your life and interests. essence has a well established reputation for quality design and informed features produced by a team of accomplished publishing professionals. The magazine contains a blend of interviews and features, reviews of the latest cars, hotels and restaurants, food and recipes, plus insight into the latest fashion, travel, beauty, and fitness, gardening and interior design trends. A comprehensive diary section details forthcoming events for the month ahead at theatres, cinemas, art galleries, National Trust properties, music, exhibitions and much more. The property section features some of the most sought-after and unusual homes on the market today. essence travels the extra mile to showcase businesses that share the publication’s desire for quality and the best things in life. Businesses that choose to advertise in the magazine are encouraged to take editorial space to enhance a potential client’s understanding of their abilities and work. The printed word is backed up by an online and social media presence to complement and maximize exposure in differing formats and over all media.